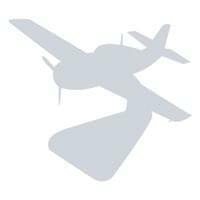 Yes, we have your your aircraft type, and your squadron! 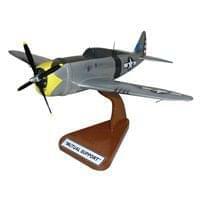 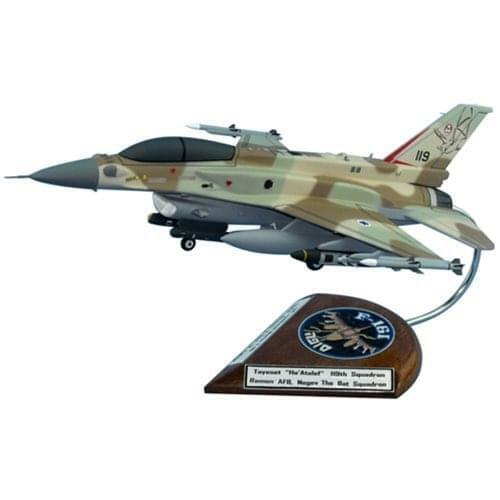 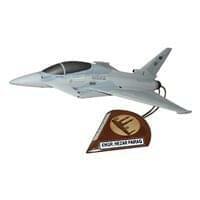 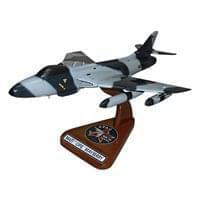 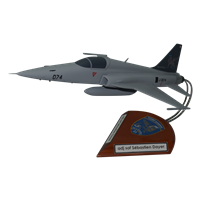 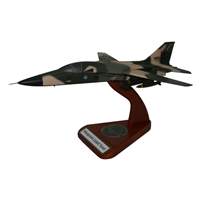 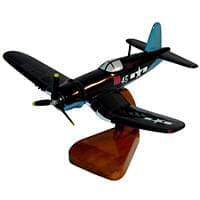 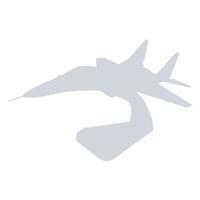 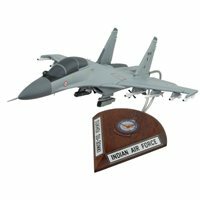 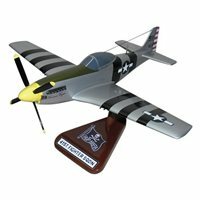 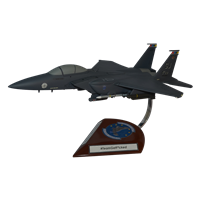 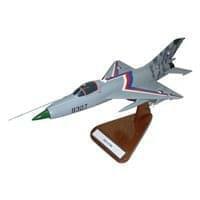 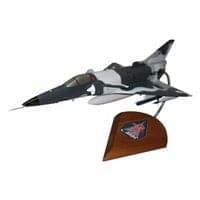 Our fighter custom airplane models are created for you in just 9-10 weeks. 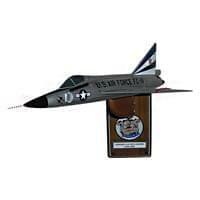 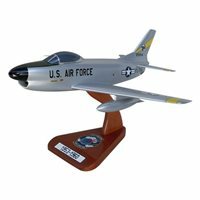 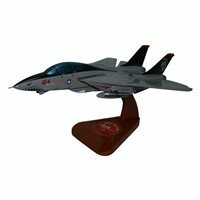 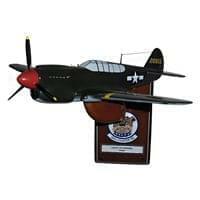 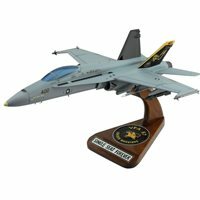 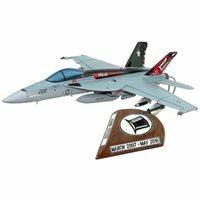 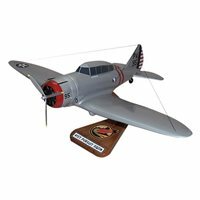 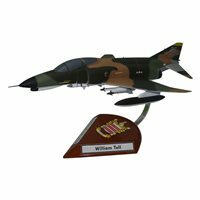 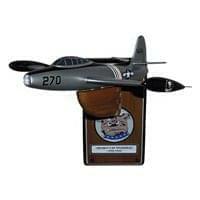 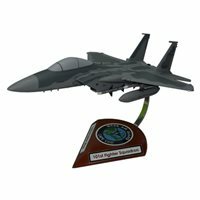 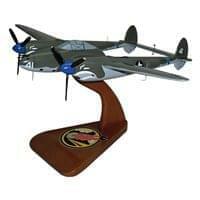 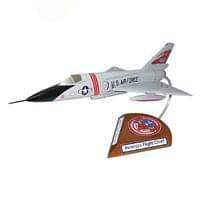 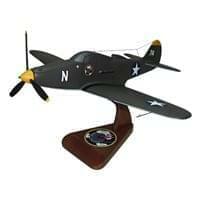 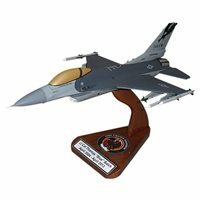 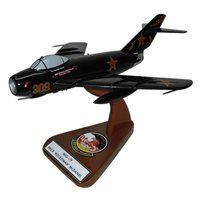 Your hand-carved and painted solid mahogany wood display model will perfectly replicate your plane. 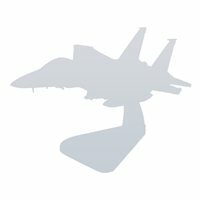 Rush production is available to meet tight deadlines. 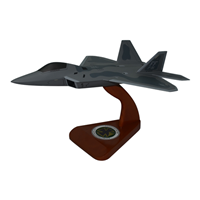 We will replicate any type of fighter aircraft down to the finest details. 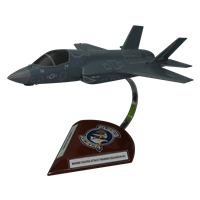 Your custom model is made from scratch just for you. 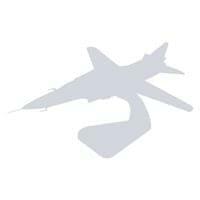 Exact squadron markings and tail number, it will be perfect! 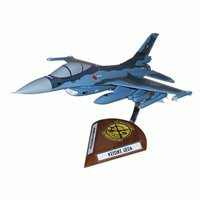 Your choice of ANY weapons configuration, fuel tanks, and targeting pods. 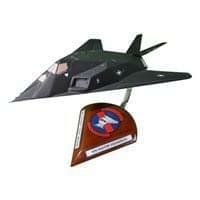 Canopy rail names and nose art are included.